21 Gifts of Divalicious Christmas no. 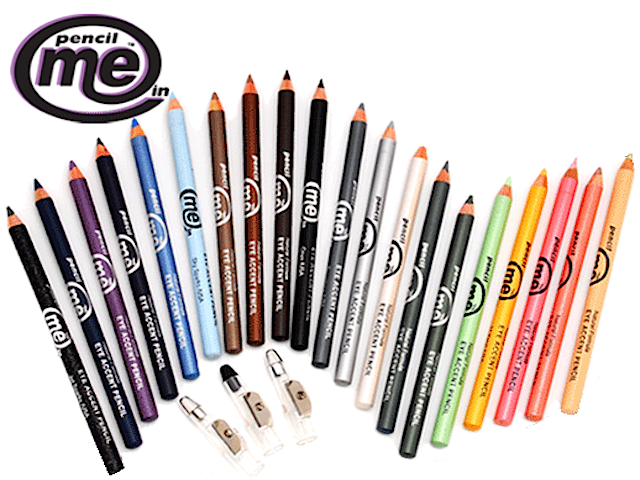 6 – Pencil Me In Eyeliner Set – PLUS HOLIDAY DISCOUNT! If you want to make a friend’s eyes pop this holiday, how about getting her a Pencil Me In Natural Eyeliner Pencil Set! These eyeliner kits are made nauturally, with vitamins and anti-oxidants, and are a part of of Pencil Me In’s “Smear-Free” campaign, with products designed to last throughout the day. Chose from six sets, including Neutral, Dramatic and Smokey Eyes Set. 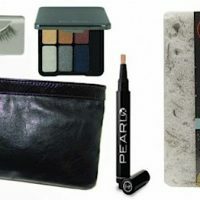 Also tell your pal to check out Pencil Me In’s helpful e-guide “What You Really Need to Know About Your Eye Makeup.” Check out more sets and other pencil colors at qualitypencils.com. 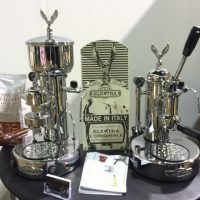 The sets are normally $40, but for DivaGal readers, get yours for a 20 percent discount( $32!). Just add the code “SPECIAL20” in your shopping cart! 21 Gifts of Divalicious Christmas no. 11 & 12 – Eve Pearl and Pura Naturals! 21 Days of Diva-licious Christmas: Day 9 – Black Opal’s “Silver Belles” Holiday Look! 21 Gifts of Divalicious Christmas no. 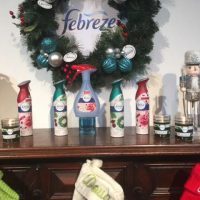 5 – Febreze Holiday Pack!